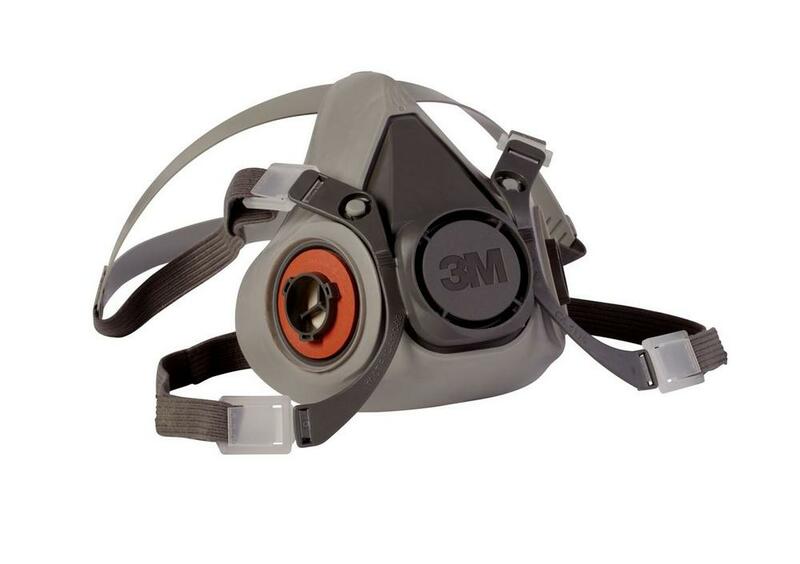 This Reusable Respirator offers reliable, convenient respiratory protection when combined with 3M Particulate Filters or Cartridges or dual airline system. 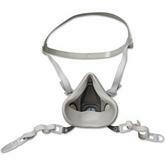 Available in 3 sizes (large, medium, small) to comfortably fit many faces. Compatible with 3M Cartridges 6000 Series, Filters from 2000, 2200, 7000 or 5000 Series & even Dual Airline Systems against a variety of gases, vapors and particulate hazards. Comes with resealable storage bag, lowering chances of contamination. 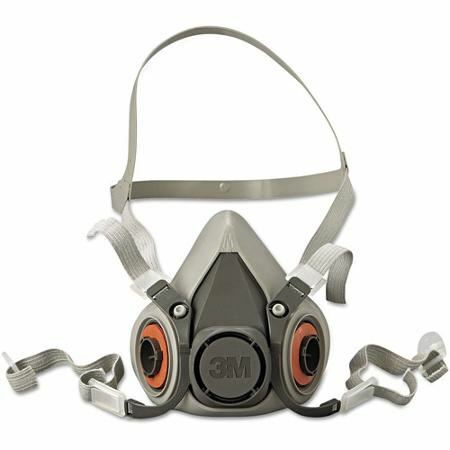 3M 6000 Series Half Mask Respirator conforms to EN140, EN141, EN14837 & EN143 Safety Standards. 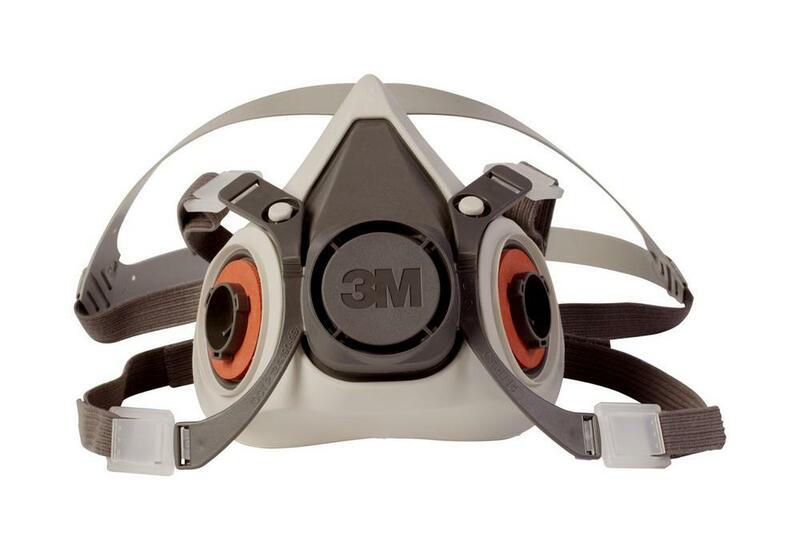 For use with 3M Cartridges 6000 Series. 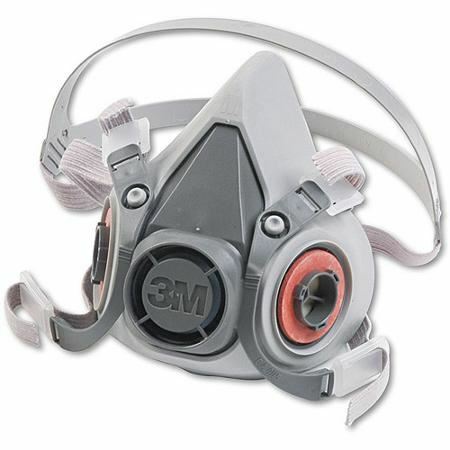 3M Filters 2000, 2200, 7000 or 5000. 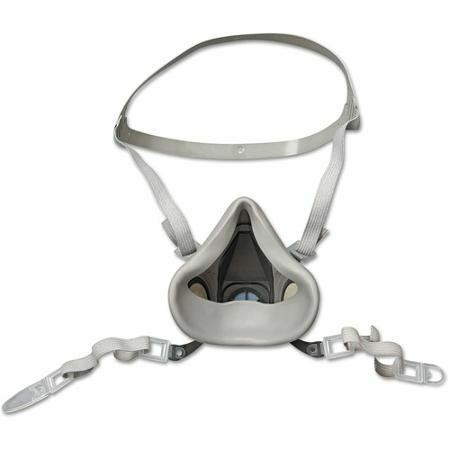 Comes with resealable storage bag.